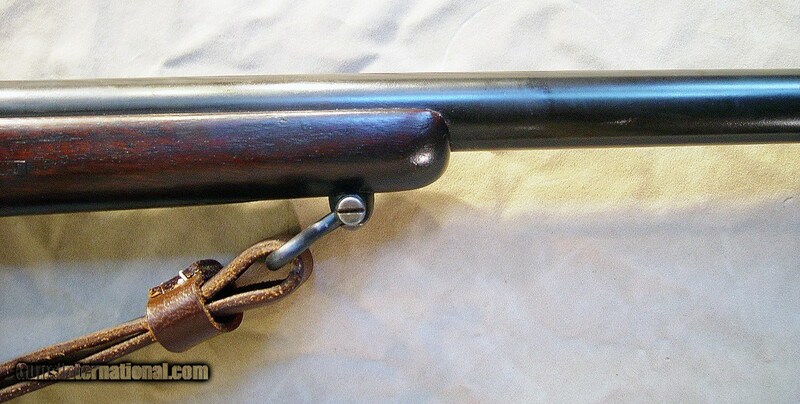 Sharps Carbine Conversion by E. C. Meacham .50/70 Cal. 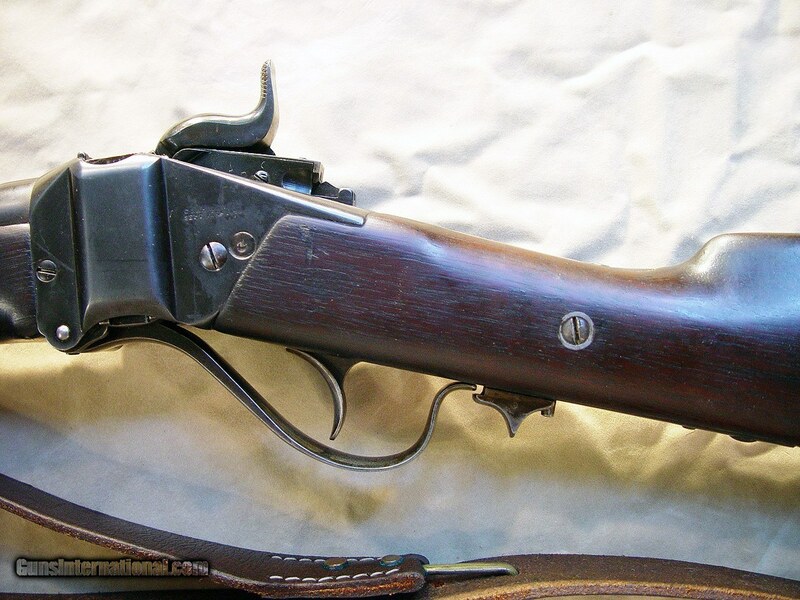 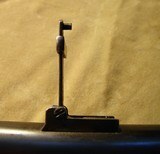 Offered is an exceptionally fine example of a Meacham conversion of a Sharps carbine in .50/70 caliber. 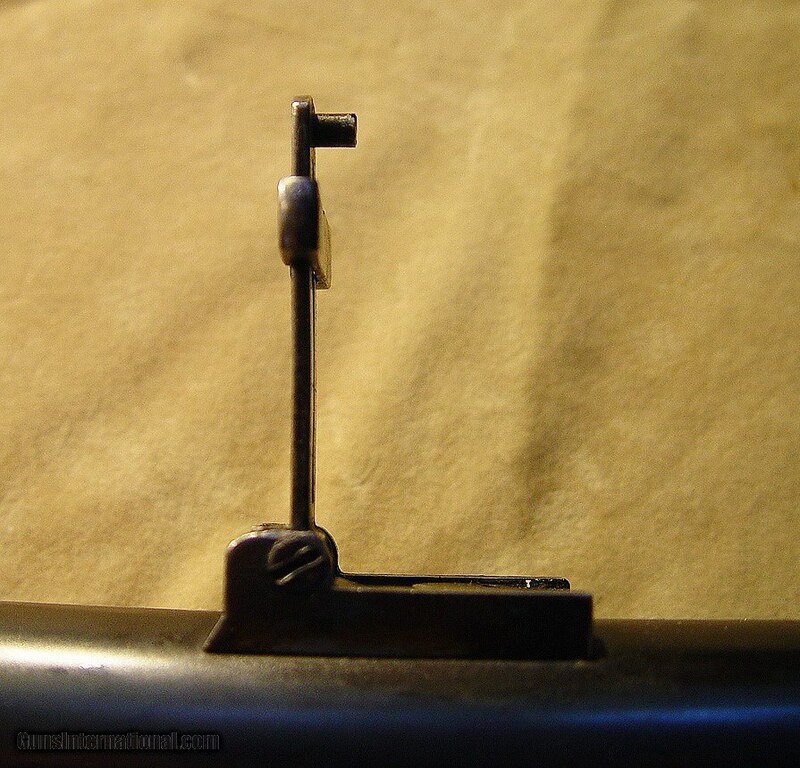 These rifles were converted to cartridge guns from Civil War percussion Sharps actions and re-barreled with English style rifling. 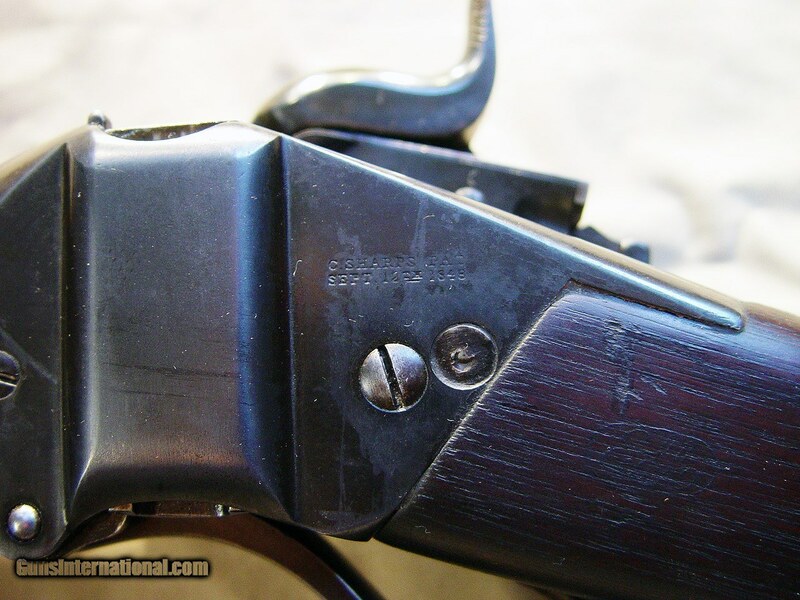 They were sold to people migrating West during the 1880's and were an inexpensive alternative to higher priced Sharps rifles and Winchesters. 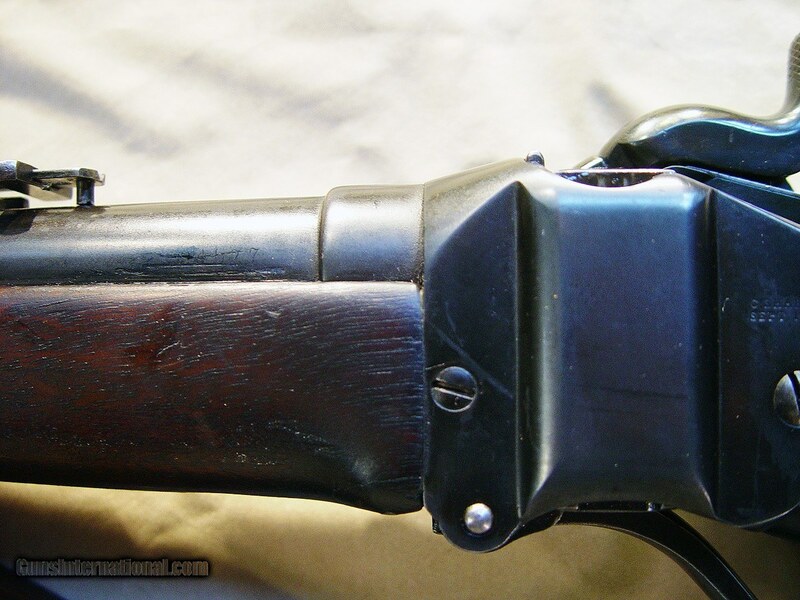 This carbine is in near mint condition with all original finish, very little sign of wear with the exception of a hairline crack down the middle of the 15 inch tapered forearm which is still solid and sturdy. 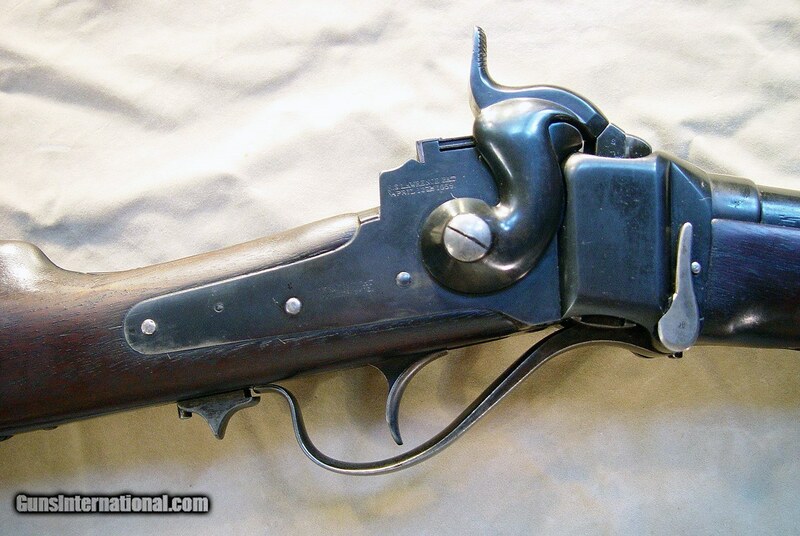 It has a 24 inch round barrel with and excellent shiny bore. 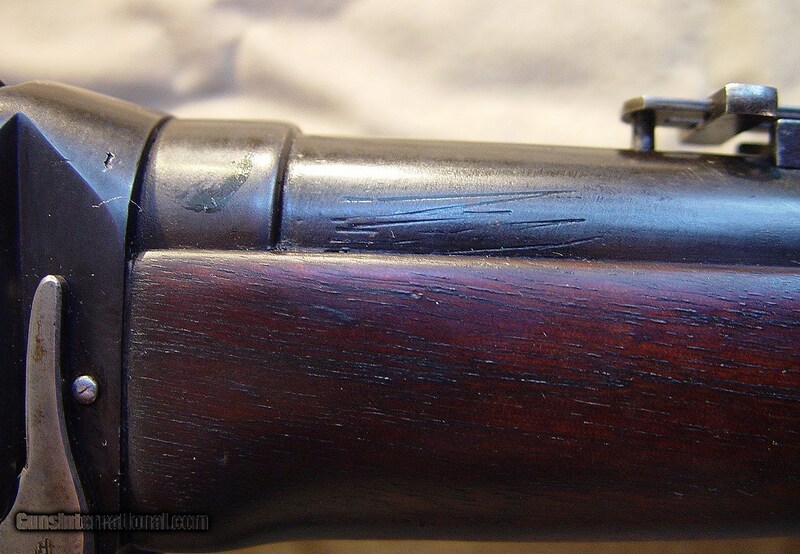 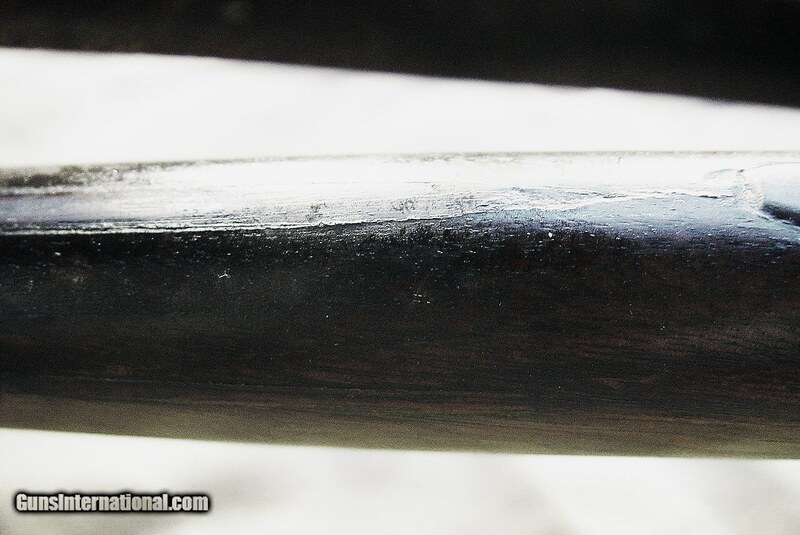 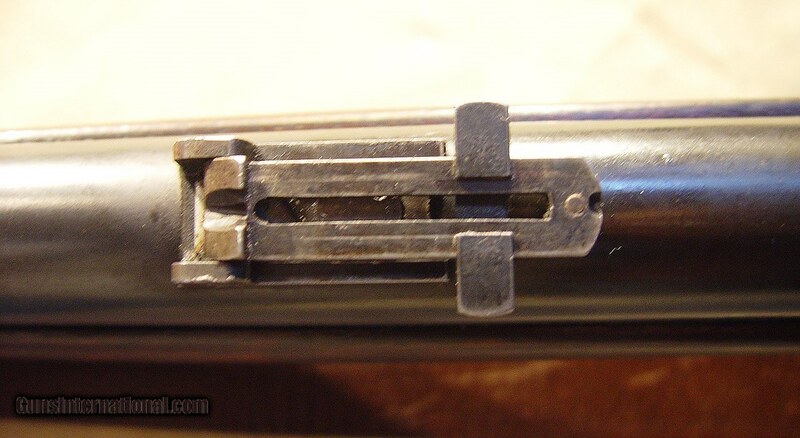 The barrel has some faint numbers at the left edge near the receiver and some marks on each side of the barrel which can be seen in my pictures. 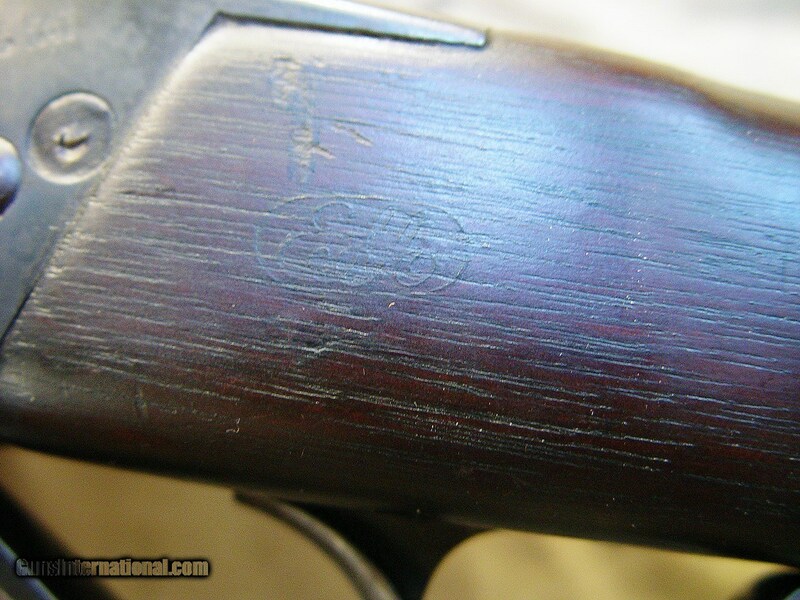 The serial number is "C, 39493" which is the correct range for these guns, there is an inspector's cartouche of "ELA" on the left side of the stock and the original cleaning rod stored in the buttstock.